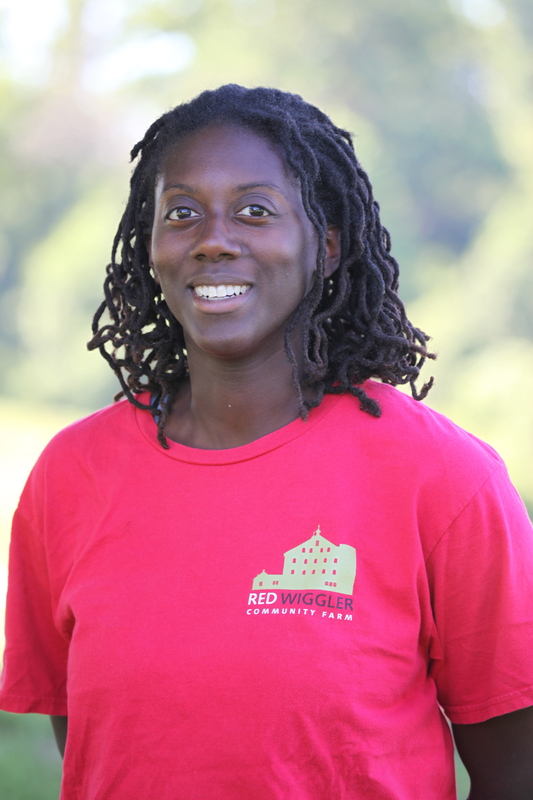 Darlene manages the education and community supported agriculture programs at the farm. This involves scheduling and leading hands-on interactives tours for students in kindergarten to university. She also coordinates the weekly farm pick-ups for our CSA members. Darlene graduated from Eastern Nazarene College in 2009 and worked in theatre as a sound engineer for 6 years before moving into education. Before coming to the farm, she worked and traveled with the group Up with People, creating projects and curriculum focused on global citizenship, service learning, and the UN sustainable development goals. When not on the farm, she can be found in her hometown of Baltimore; spending time with family, reading, or rock climbing.